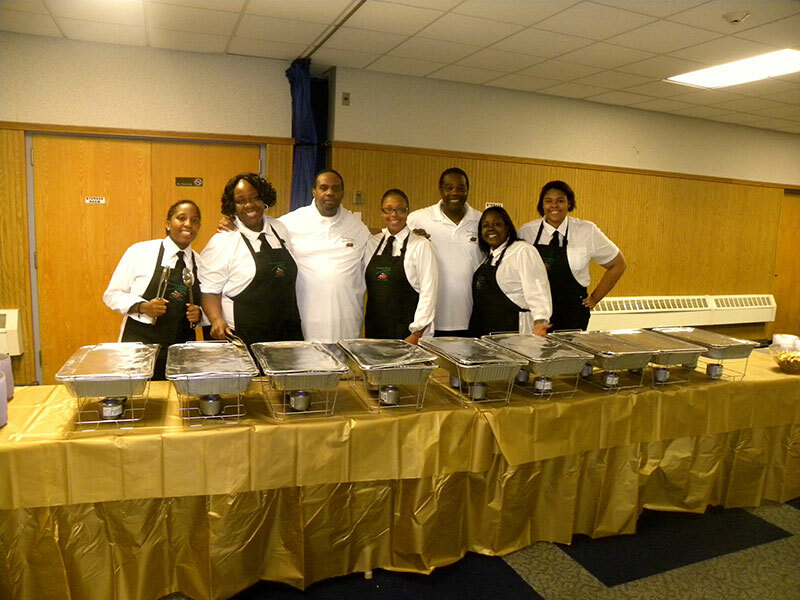 Down Home Delivery & Catering provides catering services for all types of events and occasions. Whether you are planning a family, social or corporate event……a charitable event or wedding reception. Whether you're entertaining at home, corporate offices or at a venue of your choice and would like a contemporary “down home” Southern flair to your menu, let Down Home Delivery & Catering help make your event a most memorable one. We can assist with planning and can create custom menus to fit each client’s unique taste and budget. Our client’s complete satisfaction is our primary goal. We are a fully licensed and insured catering business committed to providing you with the most professional and efficient service in the industry. We take care of all the details, from preparation to clean up. Our prices are disclosed up front in your event contract, and we do not impose hidden charges. Our food reflects our commitment to exceptional quality. All meals are prepared under the guidance of our head chef at our state-of-the-art kitchen facility in Dorchester. We serve traditional, Southern fare, with a contemporary flair! Our menu items are prepared with a passion for perfection, and your guests will be raving about the wonderful food for days and months (even years) to come. Our team of highly qualified professionals will make any event a pleasure. From corporate events to baby showers and everything in between, Down Home Delivery is your best choice.